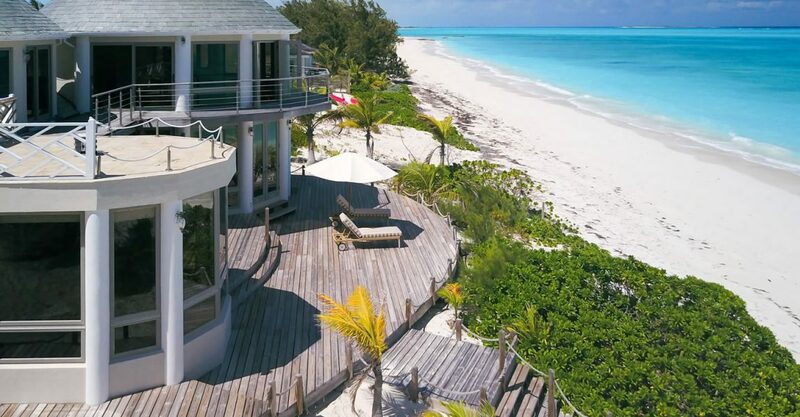 This beautiful beachfront home is set on the stunning white sands of the beach in the highly desirable area of Tar Bay on Great Exuma in The Bahamas. 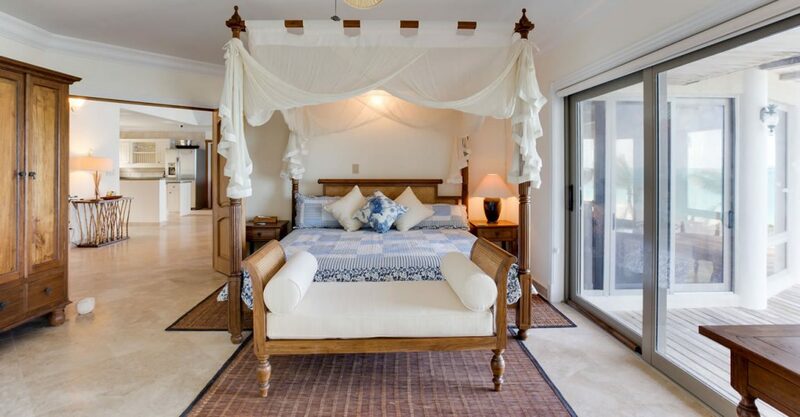 This property comprises the main beach house plus a separate guest apartment offering 4,400 square feet of living space with an 80 foot white sand beach. 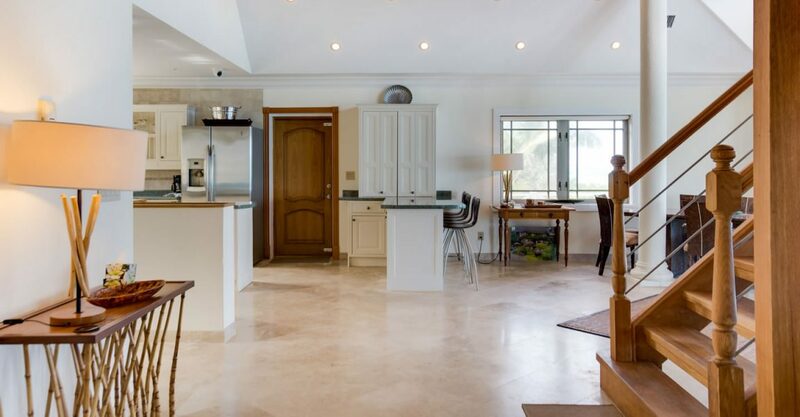 The main house features an impressive entrance hall with double height ceilings and huge windows showcasing the breathtaking beach and ocean views. 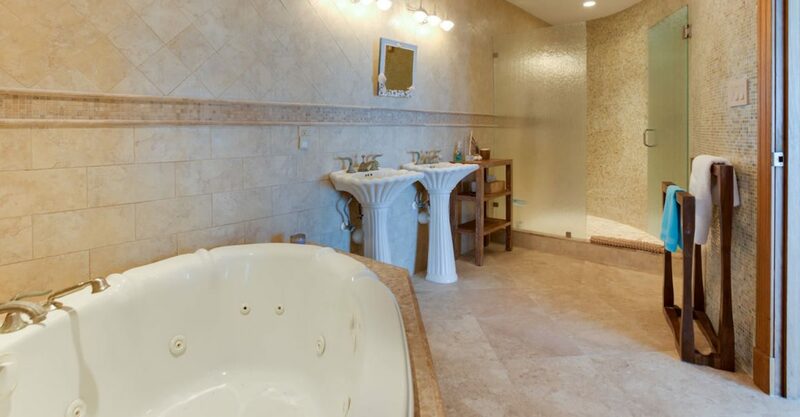 Spacious 2-story living and dining areas and a kitchen complete with top-of-the-line kitchen appliances are idea for either relaxing with family or entertaining friends. 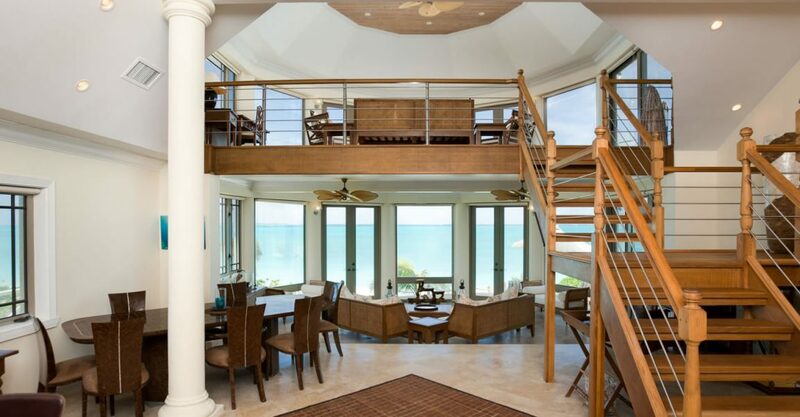 The house flows out to a wooden deck with steps leading down to the soft white sand of the beach. 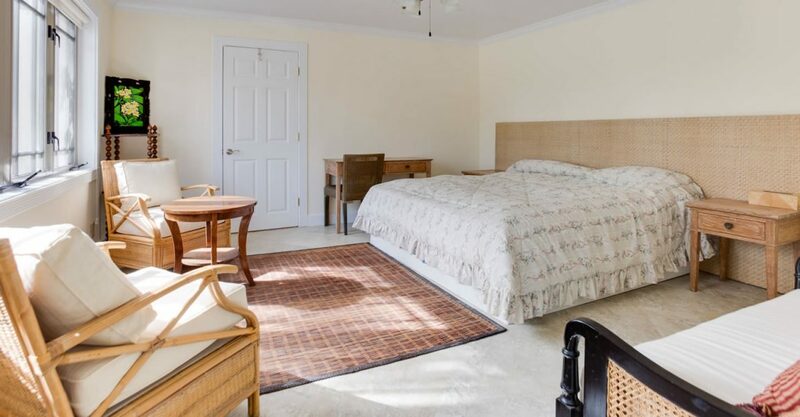 The master bedroom features a private living room and patio facing the ocean. 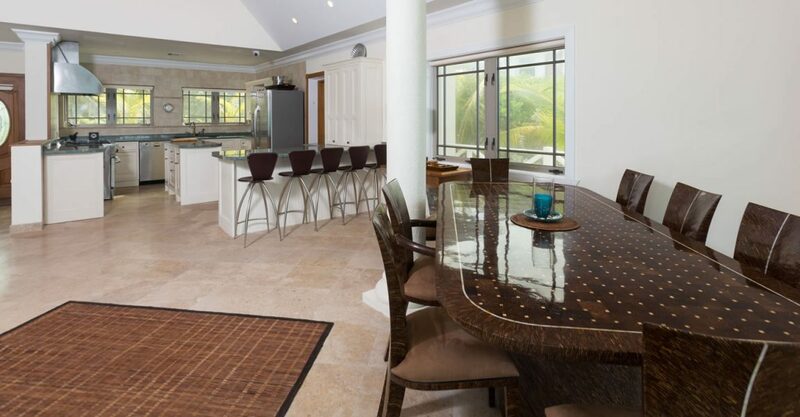 The home is offered fully furnished and comes equipped with hurricane impact doors and windows, air conditioning with central and mini-splits, security system and travertine tiles throughout. 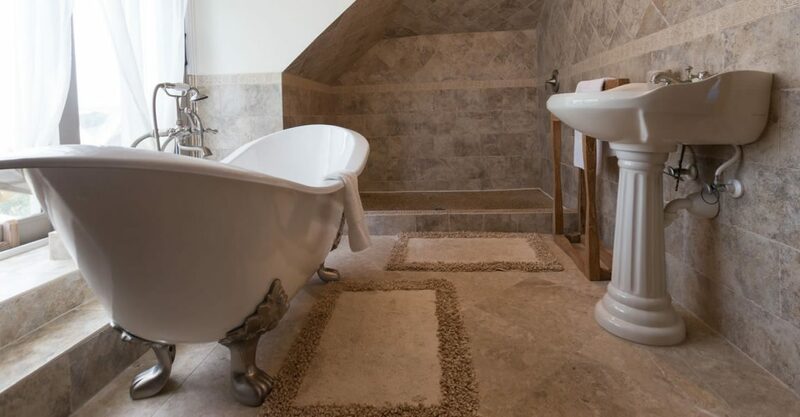 There property includes a self-contained guest apartment located on the ground level. 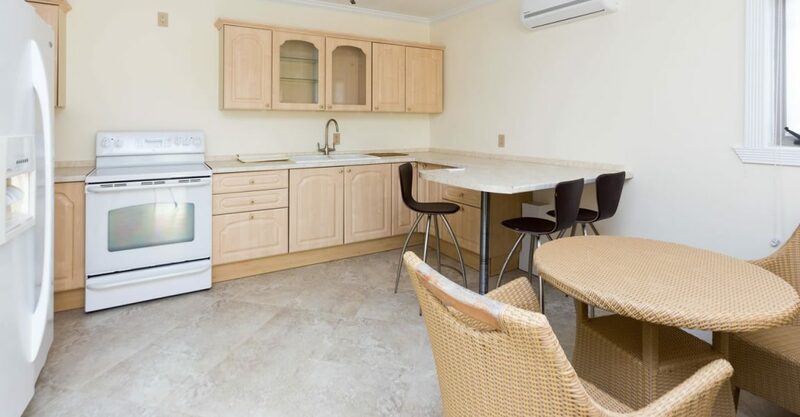 The property is also offered with 2 residential lots across the Queens Highway. 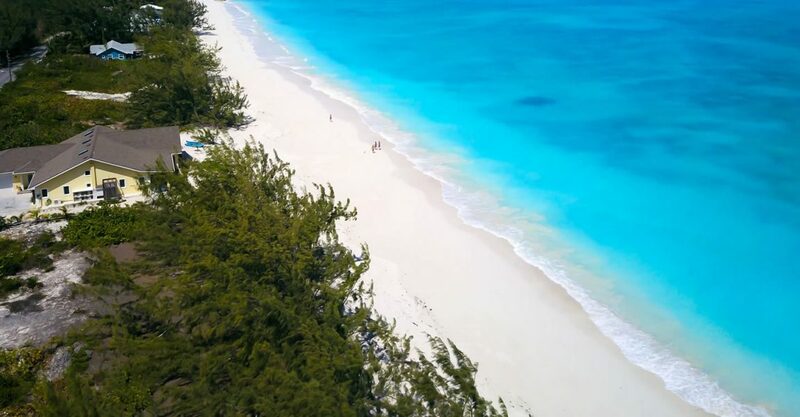 An adjoining beachfront building lot is also available by separate treaty. 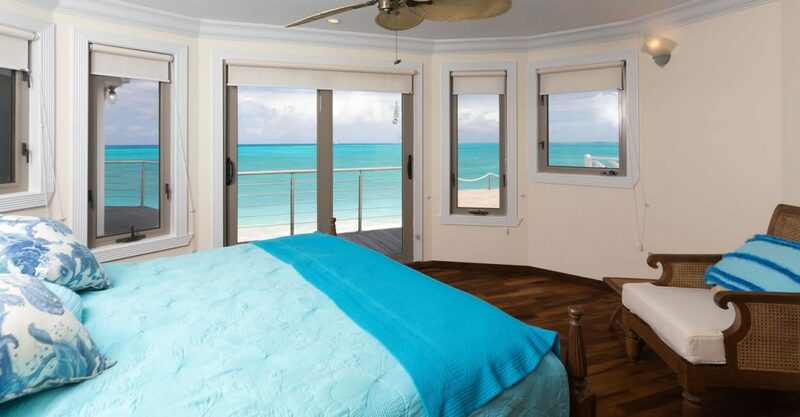 An investment in this home qualifies the buyer to apply for a permanent residency in The Bahamas. 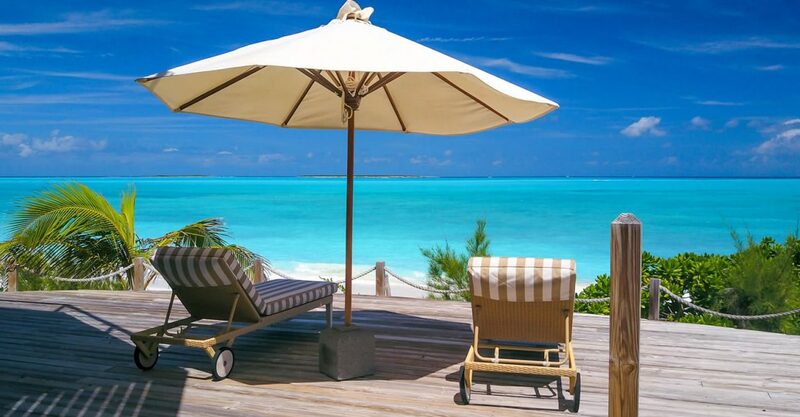 Situated in the small residential community of Tar Bay, this home is conveniently located between Exuma’s International Airport and the main town of Georgetown. 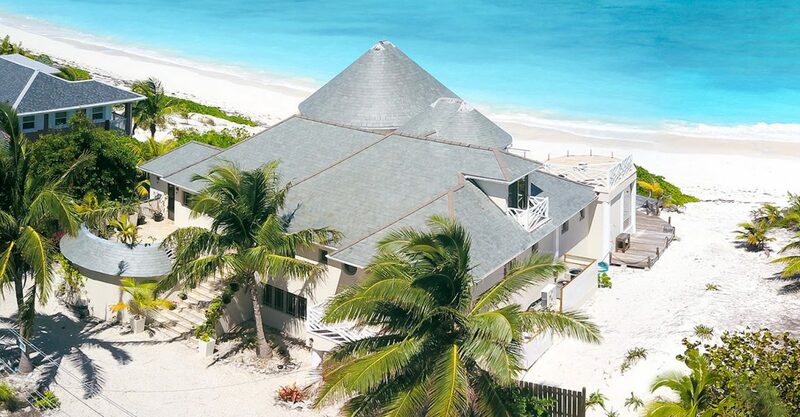 Tar Bay is known as “Millionaire’s Beach” and is a popular destination with both permanent residents, second home owners and vacationers. 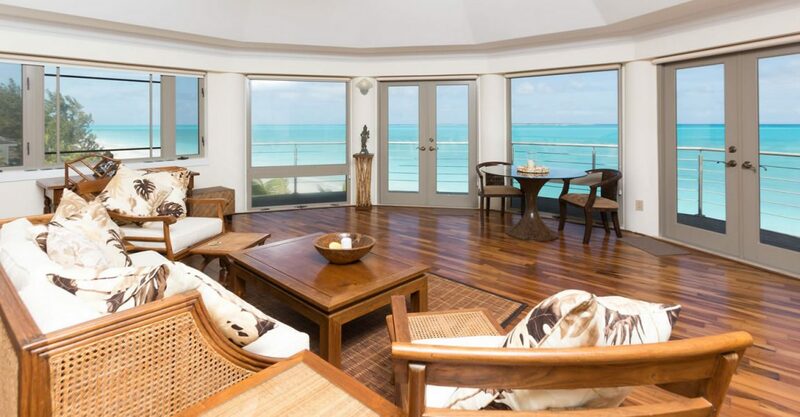 In terms of location, this is without a doubt, one of the most outstanding homes for sale in Exuma, Bahamas.